Global Orthopaedic, Nail Art, Office Furniture trader - Rimed D. O. O. Home Buyer Traderoom Rimed D. O. O. 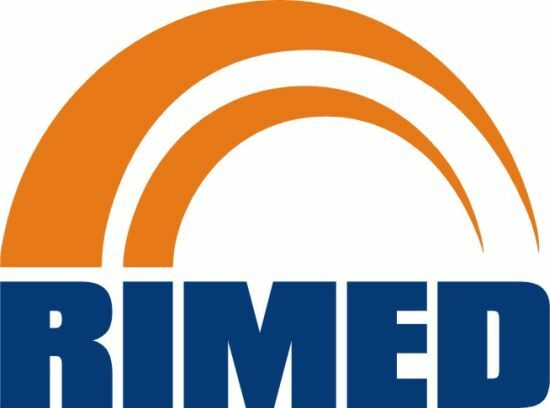 We are pleased to inform you that Rimed d. o. o. is a firm which exists more than nine years and conduct in produce, sale and supply for Croatia and Eastern Europe for all orthopaedics appliances, such as all kinds of orthoses for upper and lower limbs, supports, orthopaedic shoes and insoles, walking appliances (crutches, canes, wheel-chairs), etc.